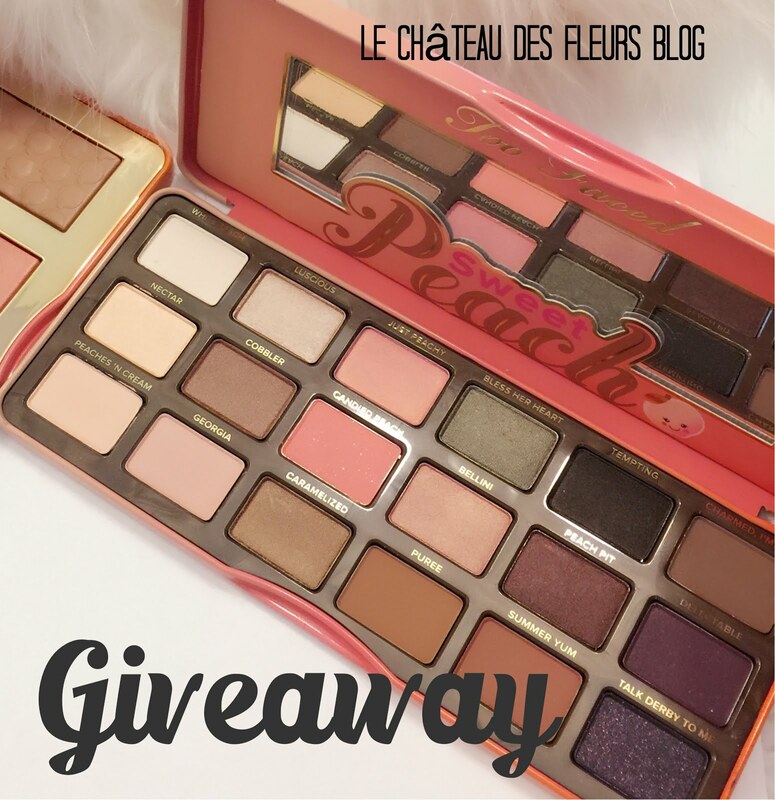 "Isabelle Thornton" Le Chateau des Fleurs: Urban Decay Vice 2 Palette Giveaway #2! Urban Decay Vice 2 Palette Giveaway #2! Thanks for awesome giveaway! done all. 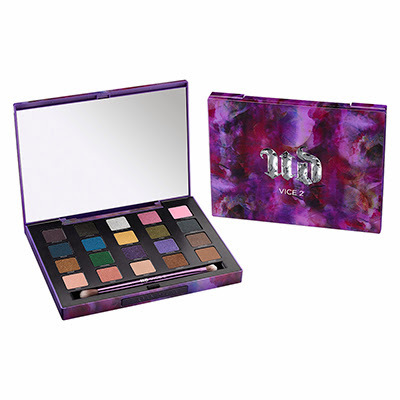 Thank you for a chance to win a beautiful palette of Urban Decay colors.I would love to win this!! Thanks so much for this chance to win a beautiful palette of colors from Urban Decay. would be excited to win this!! Hi Isabelle, I love Urban Decay eyeshadow and thanks for the chance to win it! lovely giveaway :) when this giveaway ends?? Oh my gosh! I would be so so happy if I won!!! I would be so happy if I won(: !!!! there wasn't a space on the RC for these!